I hope this end of year post finds you all healthy, happy, and looking forward to a bright new year–that time when we make a fresh start, set those goals, and forge on with determination that this year…we’ll do better about sticking with the plan. Unfortunately, this is the kind of thinking that gets us off track every time. Setting goals is helpful and necessary, and planning for the future is a great habit. But when we put off making better choices until tomorrow, we subconsciously give ourselves permission to cheat like crazy in the meantime. It’s easy to say I’ll get back on the scale on Monday, or I’ll start that new exercise routine after New Year’s, but maintaining a healthy lifestyle requires developing daily routines you can’t live without–all year long. I’m not saying you can’t enjoy a ham dinner and have a piece of pie, but the holidays shouldn’t mean that we get to go completely off the rails and then pay for it later. This “life on credit” belief system is a toxic cultural mindset that is at the root of many failed diets, unsuccessful exercise programs, and even the outrageous credit card debt that most Americans live with these days. Developing healthy habits is never easy–especially when we’re faced with constant temptation. We all tend to over-indulge at the holidays and we are conditioned by years of tradition to do so. But when splurging becomes the habit rather than the occasional exception, it’s much harder to get back up on the wagon and be good. And we all know it’s easier to give in to temptation than it is to fight it. It doesn’t help that there are layers of emotional, social, and physiological reasons why we over-indulge. These issues need to be addressed as well if you want to achieve lasting results in your weight management and healthy living goals. I recognize how challenging it is to get on, and stay on, the right track, but it most certainly can be done–even through the holidays. Real change begins with the belief that we can change. We must convince ourselves that we CAN eat moderately on a regular basis and still enjoy an occasional splurge in moderation, or a day off from our exercise routine. It simply takes training. Or in most cases–retraining. The thing is, habits are created through repetition. If you have–like most people–developed the habit of making excuses and procrastinating on making necessary changes, your first order of business (if you want your goals to mean more than words on a page), is to work on developing a NOW attitude. Don’t wait until after New Year’s to start an exercise program. Start today! Never start a diet on Monday. Often, people gain weight on diets when they habitually practice the “I’ll start on Monday” mantra, since this gives their subconscious mind the green light to eat all the goodies in sight over the weekend. I know Christmas has passed, but with New Year’s Eve right around the corner and Valentine’s Day nipping at its heals with an abundance of sweet temptations, now is as good a time as any to grab the reins and take back control. Follow these simple rules and I promise, you’ll leave your holiday dinner feeling satisfied, not stuffed… and grateful, not guilty. Micro-portion control. Don’t let your eyes be bigger than your belly! Since there’s likely a feast of foods to choose from, literally take a bite or two of each food onto your plate. Same with desserts. A sliver means three bites. Trust me, if you do this one thing, you won’t overeat, and you’ll feel satisfied rather than overly stuffed. Just remind yourself that there will be leftovers and you can enjoy the meal again the next day–in another round of small portion-sized servings. Skip seconds. This probably echoes rule #1, but less is more at the holidays and more isn’t always better. Meals should be social times, but the more we associate eating with a feeling of love and belonging, the more we will use food to care for our emotional needs–which leads to habitual overeating. Instead of going for seconds, pour a second glass of water or make yourself a cup of aromatic tea and sip that while people are still eating. Enjoy the conversation and focus on how grateful you are for the loved ones in your life. Remind yourself that love is NOT about food and that you want to stay healthy and fit for them as well as for yourself. Choose wisely. With all the food and beverage choices we have to make through the holidays, and the abundance of sugary delights, it’s no wonder the entire nation doesn’t suffer a diabetic coma by New Years Day. Egg Nog–spiked or otherwise–is loaded with sugar and saturated fat. Consider the light version and “water” it down by mixing it with skim milk. It’s still plenty sweet and creamy, but it isn’t so filling or calorie laden. Be mindful of how much alcohol you’re consuming and keep track of the calories ( a 5 oz. serving of wine is about 106 calories). Practice the trade-off method, as in…trade-off the second glass of wine for a sliver of pie, but know that indulging in both will probably put you way over your daily calorie count. Think about how hard you have to workout to make those treats go away. In other words, choose consciously and choose wisely. Making consistently positive choices about diet and exercise is the only way to achieve lasting fitness and succeed with weight management goals. 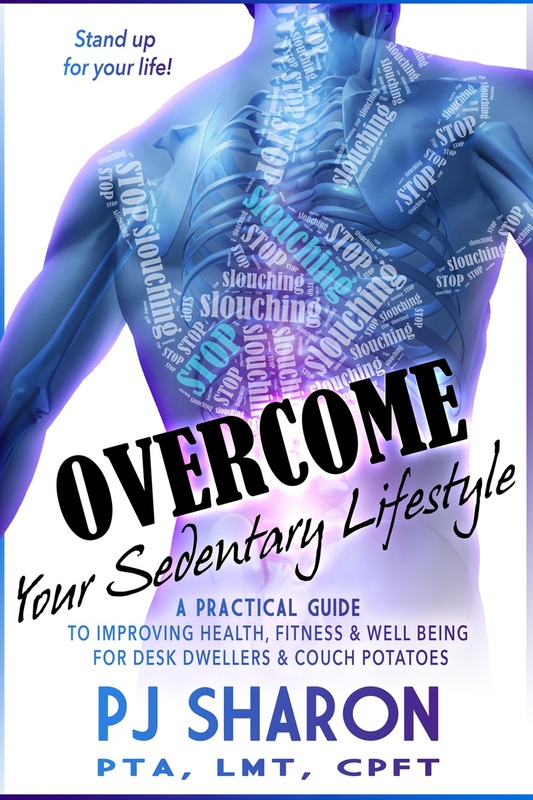 Visit my website’s Overcome your Sedentary Lifestyle page to get started on the new you, and for more tips on Fighting the Battle of the Bulge or Making and Breaking Habits, pre-order the e-book copy of my upcoming release and have it delivered straight to your Kindle on January 12th. I hope you’ll join me in celebrating on January 10th and get your signed copy ahead of everyone else. You’re Invited to the book launch party! If you live in the New England area, I hope to see you there. In the meantime, have a wonderful rest of 2015 and make your first goal of the new year adopting a NOW attitude! What’s your new mantra going to be this coming year? I’m here to bring you the news that Silent Night Pursuit is available today. Lacey Phillips believes Captain Wade Spencer knows something about her brother’s mysterious death. So she throws caution to the wind and tracks him down on Christmas Eve looking for answers. Wade tries to turn her away—until bullets start to fly. He doesn’t want to take the stubborn beauty on his life-or-death mission to find out the truth about how Wade’s past may have cost her brother his life. But with killers lurking everywhere, he has to protect her—especially when she breaches the walls around his heart. Can Wade and his faithful service dog keep Lacey alive long enough to figure out who’s targeting them? And speaking of that #PTSDServiceDog, here’s Promise! The reviews are coming in and it’s safe to say everyone loves Promise…and the book too! Blessings to you all for a wonderful holiday season! Hi, Scribelings! It’s me again, Suze. Well, not Suze. I’d like to introduce you to my alter ego, Sadie Hartwell. I write cozy mysteries under both names. 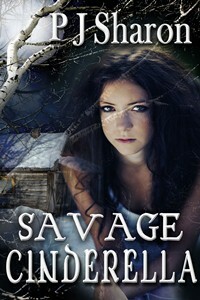 And today my first book written as Sadie releases from Kensington Publishing! Say hello to Coco the cat. You can meet her, along with my heroine-sleuth Josie Blair and the secretive residents of the fictional village of Dorset Falls, Connecticut, in YARNED AND DANGEROUS. If you love to craft, or talk books, or craft AND talk books, why not like me on Facebook (click here) and join my Facebook group, Sadie Hartwell’s Yarned and Dangerous Gang? On Twitter I’m @sadiehartwell. Hope to see you all there! Hi, all, Suze here! I’m so excited to let you know that my latest book, Olive and Let Die, releases today in paperback and ebook. It’s book 2 of the Greek to Me Mysteries, following book 1, Feta Attraction, which came out in January. Georgie finds out some shocking secrets about her family–her biological family, that is–and she’ll never be the same. Isn’t this cover beautiful? I hope you’ll read and enjoy. Thanks for celebrating with me! It feels like ages since I’ve posted here. I missed last month entirely! 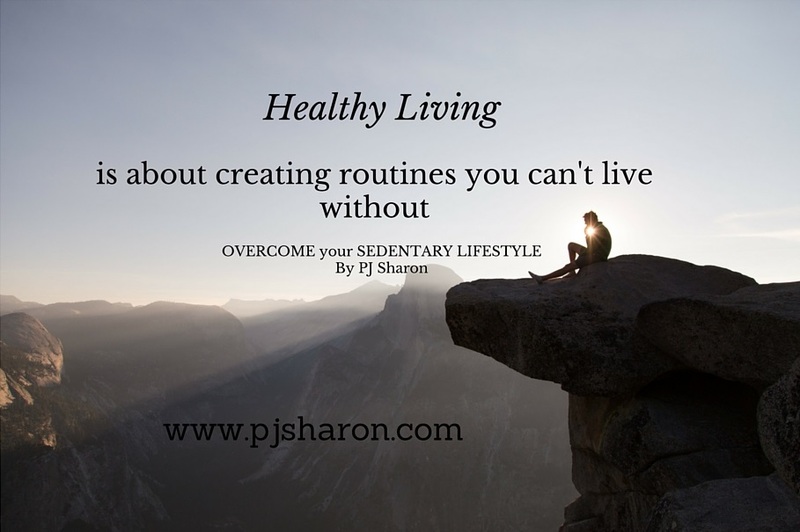 That’s because I’ve been working diligently on finishing my non-fiction book, OVERCOME your SEDENTARY LIFESTYLE (A Practical Guide to Improving Health, Fitness, and Well-being for Desk Dwellers and Couch Potatoes). I’m finally done with the first draft and working on revisions…yayyy! The book should be available for preorder in November and will release in January, 2016. Although writing non-fiction is easier in some ways than novel writing, it still requires a tremendous amount of research to get the facts straight. After all, I’m not just making it up as I go along and people are counting on me to get it right. Another hold up was that I had written several sections and then decided afterwards that they weren’t quite right for this particular book. One such section was a chapter at the end of the book I was going to call PJ’s Pantry, listing all the healthy foods I stock in my pantry, fridge, and freezer. But once I started researching all of these “healthy” foods, I was shocked–and more than a little disappointed–that some of them were not as healthy as I had thought. With “hidden” chemicals and unhealthy additives, my list quickly grew shorter and shorter! In good conscience, I couldn’t put them in the book without adding all the research I’d done as well. Since information about which foods are healthy and which are not seems to change daily, I decided instead, to put PJ’s Pantry on my website rather than have it in the book where it would be more difficult to update and change as new information arose. Feel free to stop by and check it out. I’m sure you’ll find some helpful tips on stocking a “healthy” pantry and you may find some interesting tidbits on foods you thought were good for you, and why they may not be. Eat your heart out, Headless Horseman! In other fun news, I’ll be signing books at the Granville Harvest Fair again this year. If you’re in the New England area and looking for a fun place to hang out with the kids Columbus Day weekend, I hope you’ll stop by. 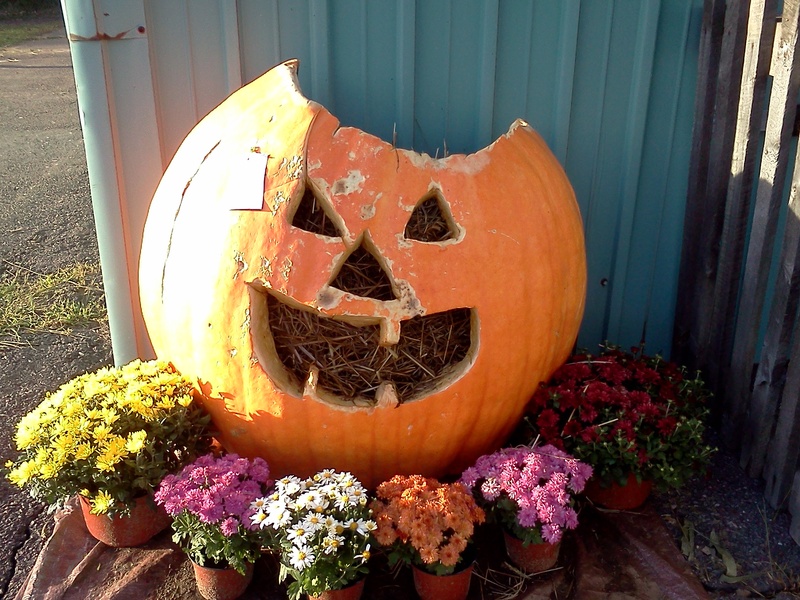 There will be the usual yummy food vendors, pies, crafts, face painting and scarecrow contest, as well as the magnificent quilt display at the old meeting house. And you’ll definitely want to visit the Noble and Cooley Drum factory museum, built in 1854 and still making drums for today’s musicians. I’ll be down next to the library where they’ll be having a huge book sale (all the books you can fit into a bag for $5). You can swing by my tent and grab a book mark and say hi on your way out, LOL. We had wonderful weather last year, so hopefully the sunshine and warmth will be in our favor again. I’ll leave you all with one of my favorite smoothie recipes. Inspired by my addiction to the Coco Monkey Smoothie from the Granby Village Health Food Store in Granby, CT., I’ve adapted their recipe and added a few twists. 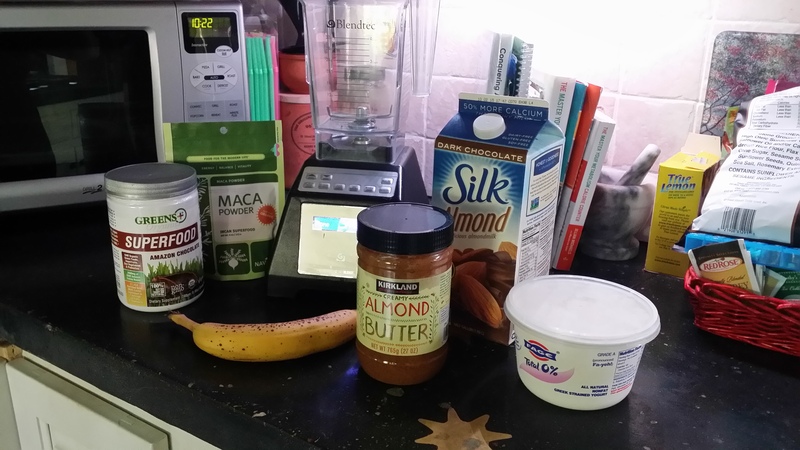 Blend all ingredients on high (Smoothie setting on Blendtec) for 45-60 seconds until smooth. Drink and enjoy! Do you have a favorite smoothie recipe you’d care to share?